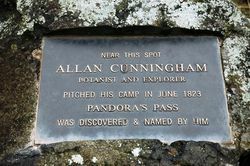 A monument commemorates Allan Cunningham who pitched his camp near here and named Pandora`s Pass. 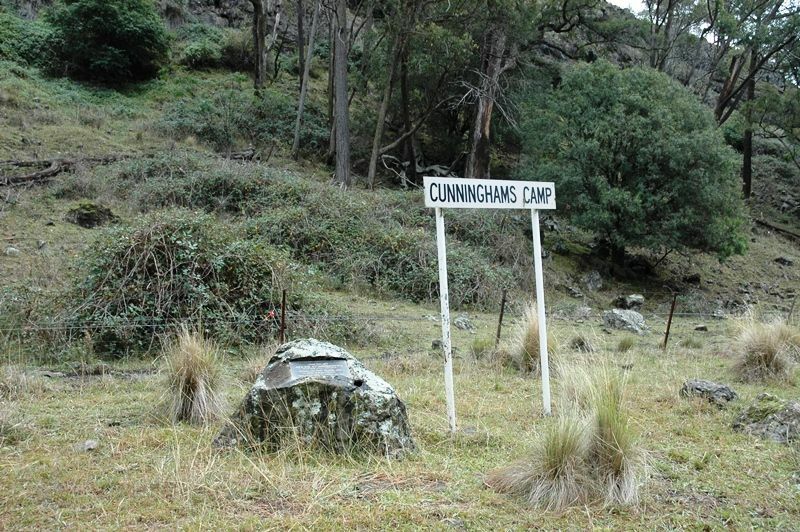 In 1823 Cunningham became the first known European in the district when he followed this route to Pandora`s Pass which took him over the Warrumbungle Range where he gazed down upon the Liverpool Plains. The grazing potential of the plains did not go unnoticed by the explorer and they quickly attracted squatters in search of pastures.